Corporate audiences are a fickle, jaundiced lot. On any given day, they have 27 better, more urgent, more enjoyable things to do than read what you have to say. That’s why we’re in business. 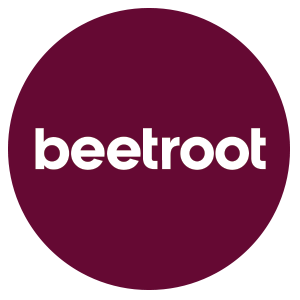 beetroot bring fresh ideas, smart tactics, powerful copy and attention-grabbing design to marketing and communications teams. This beautiful book tells the remarkable story behind one of BP’s most unusual engineering challenges in a creative and intelligent way. Creative infographics are the last refuge of many a communications scoundrel, too often delivering a lot less than they promise. But used intelligently, they can convey a single startling fact with memorable intensity, visualise hidden connections, or provide a useful map to help navigate complex information. Some we repurpose as digital or printed posters, and make them customisable for local country and business use. Over-sized labels became a range of handy product guides for GAP staff, turning a throwaway item into a creative and engaging tool. beetroot-designed banners were raised over Glasgow’s George Square to celebrate the 2014 Commonwealth Games.